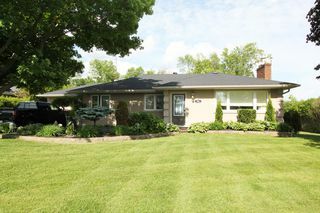 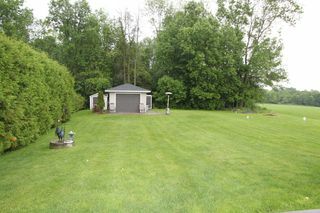 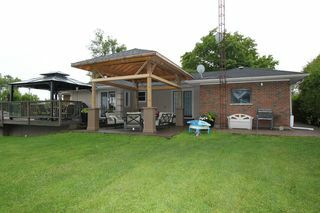 Stunning bungalow in desirable south Courtice secluded adjacent to forest with too many features to list. This home has it all, from a dream kitchen featuring waterfall granite and Caesarstone countertops to hardwood flooring and a fabulous fireplace surround in the family room. 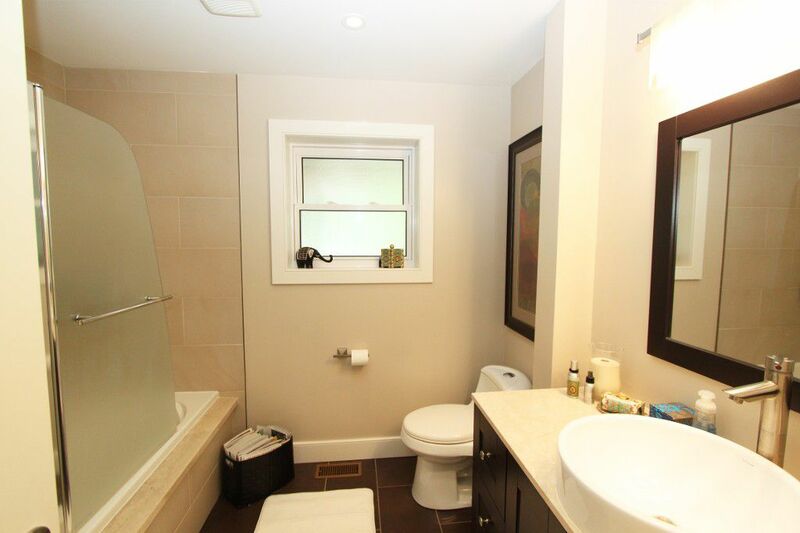 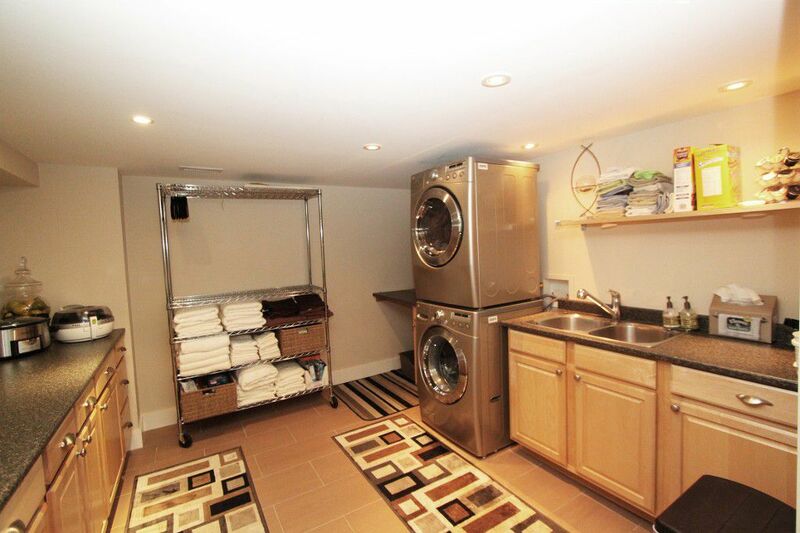 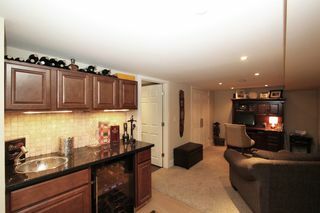 Completely updated and renovated with no expense spared. 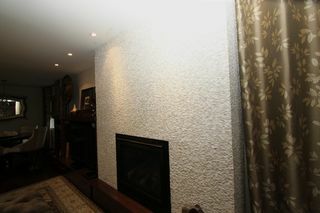 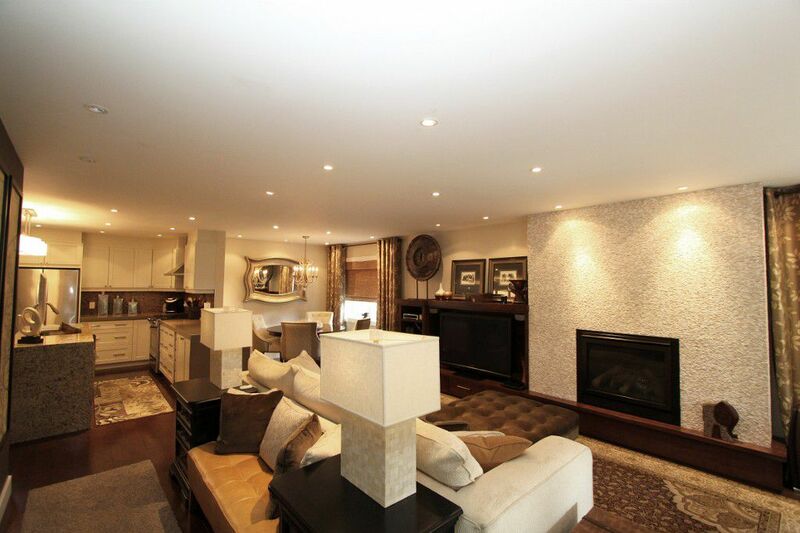 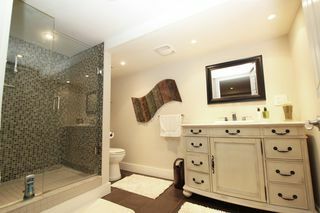 Contemporary design and high end materials throughout. 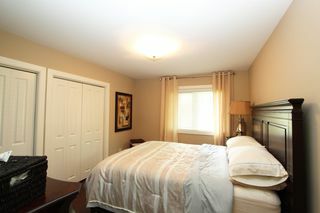 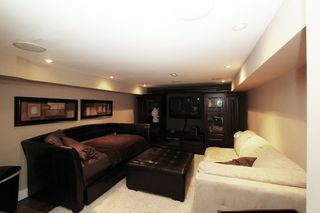 2 bedrooms in current configuration easily changed to 3 or 4. Huge master easily converted to 2 bedrooms. 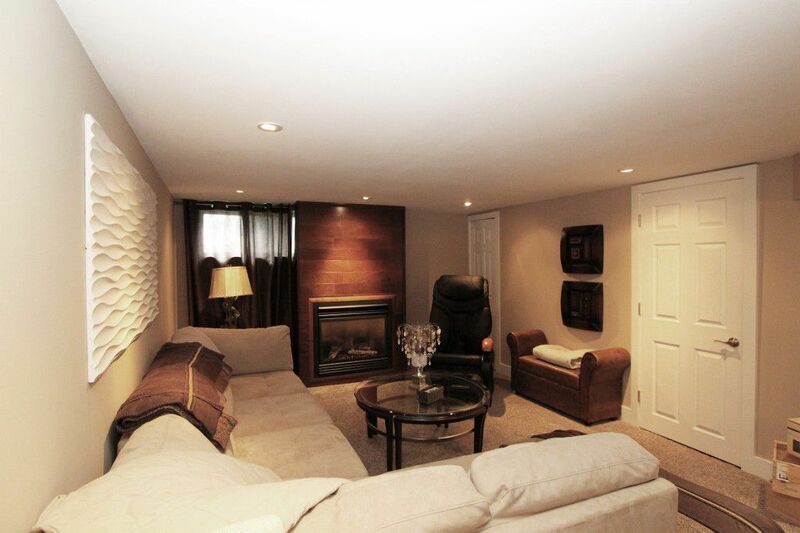 Huge family area with gas fireplace. Could easily be partitioned to create another bedroom. Wet bar with custom backsplash and hand hammered basin. Granite and Caesarstone waterfall countertops, high end cabinets and gorgeous backsplash. 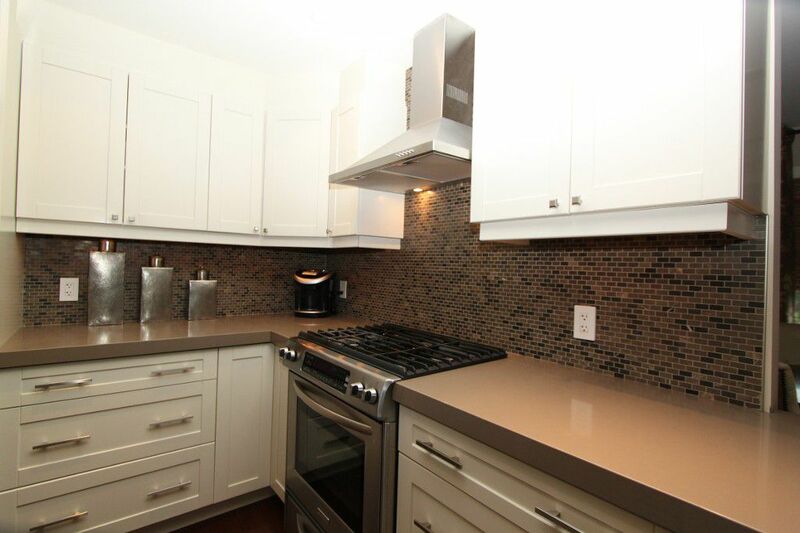 Stainless rangehood and hardwood flooring. 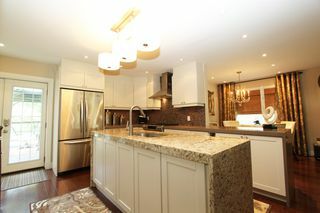 An entertainer's dream kitchen! 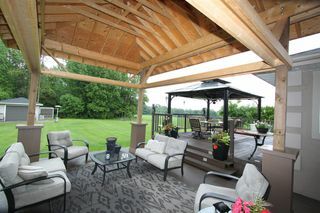 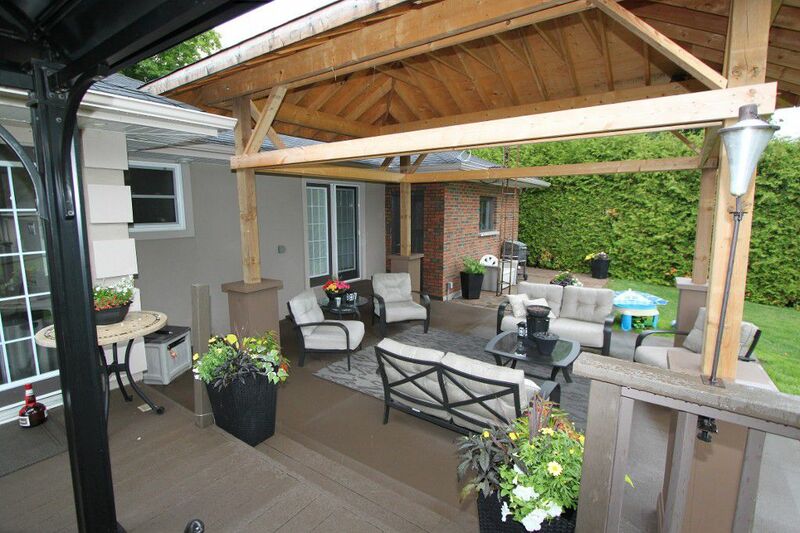 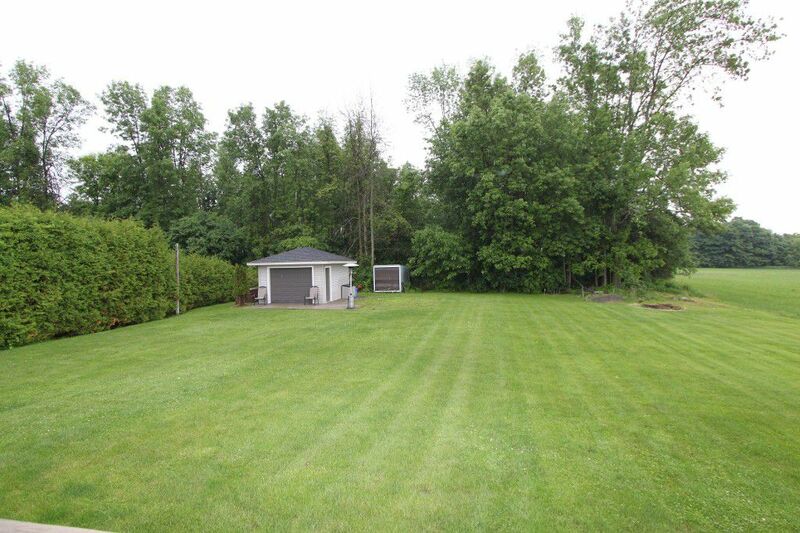 Private back yard bordering on mature forest with two gazebos, hot tub and natural gas hookup for barbeque. 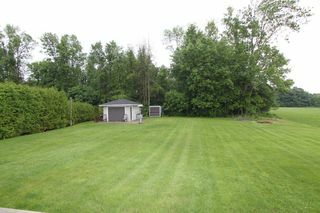 Large custom built shed with plenty of room for toys. 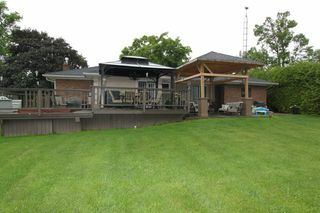 On demand gas water heater, built in stainless two drawer dishwasher and microwave, water softener, central vac, gazebo and hot tub.